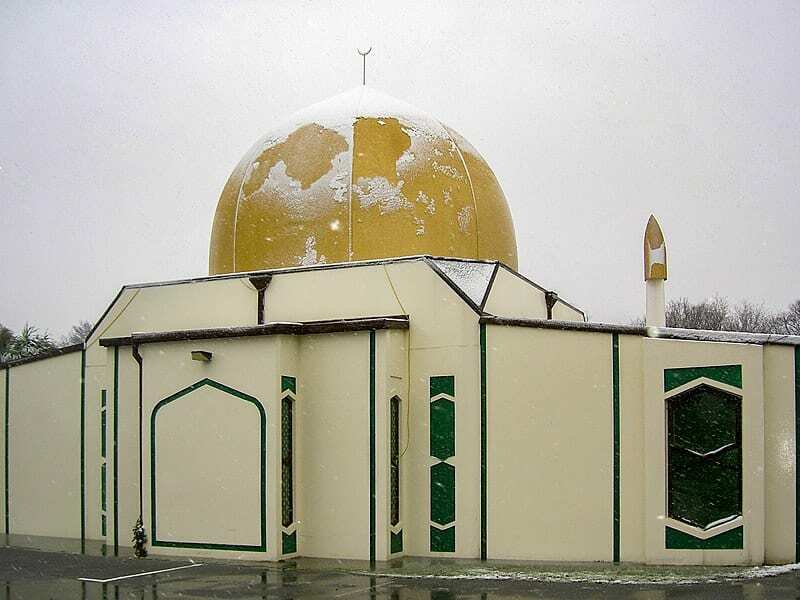 On Friday, March 15 a fascist white supremacist attacked two mosques in Christchurch, New Zealand killing fifty people. This was the deadliest terror attack in New Zealand since the 19th century and one of the worst mass shootings in modern times. But why did it happen? And what does this mean for New Zealand moving forward? 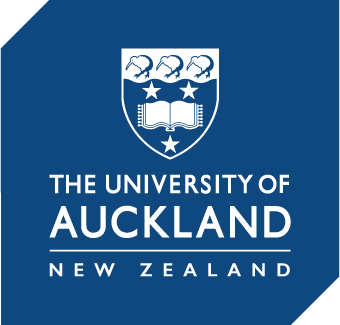 In an interview given on 95bFM radio, religious history professor Peter Lineham analyses the shooting from a religious standpoint and what the attack means for the local Muslim community. Peter Lineham is a former Professor of Religious History at Massey University. He is the author of Destiny: The Life and Times of a Self-made Apostle. This interview was originally aired on 95bFM radio. To download this interview click here.